As a publisher, you want value for your money. So, it is important to create the most optimal setup for the monetisation of your video impressions. The Prebid Player Bidding solution can help you with that optimal setup. 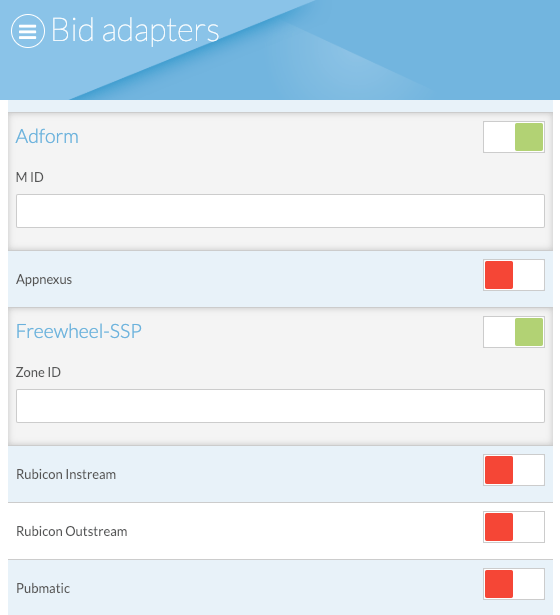 Prebid is a feature-rich header bidding platform that includes more than 150 demand sources and 15 analytics adapters. It supports currency conversion, GDPR, common ID systems and multiple ad servers. The prebid capabilities within Blue Billywig's customisable video player technology, let publishers create an optimal setup for their video impressions, resulting in an overall higher yield. It has always been possible to connect numerous SSP (Supply-side Platform) and Ad Exchange partners behind the player, but with prebid all partners get a fair chance through a simultaneous auction, instead of waterfalling from one partner to another. Some partners might not use prebid (yet). They can still be included, as it is possible to combine prebid with waterfalling. 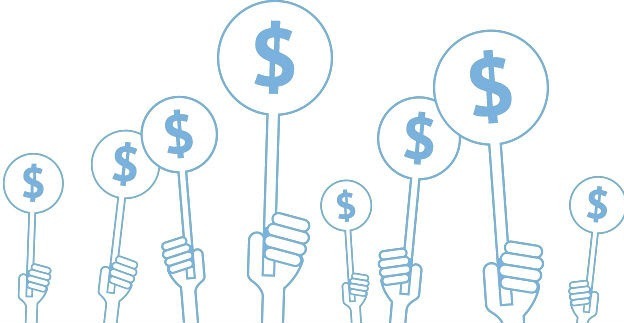 With both player bidding for video advertising and header bidding for display advertising, users can decide whether they want a prebid auction only with their SSP partners, or if they want their adserver to have the final say before choosing which ad to play. Player Bidding stands out because there is no need to change the header of your pages. The player does all the work. So, no heavy lifting needed from the publisher side, as the whole prebid configuration is easily managed within the video platform. If you want to learn more about Prebid, make sure to leave your contact details below.